There was another South in the 1960s, one far removed from the marches and bombings and turmoil in the streets that were broadcast on tshe evening news. It was a place of inner turmoil, where ordinary people struggled to right themselves on a social landscape that was dramatically shifting beneath their feet. 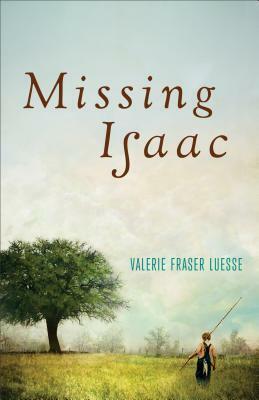 This is the world of Valerie Fraser Luesse's stunning debut, Missing Isaac. Stunning. Missing Isaac is absolutely stunning. 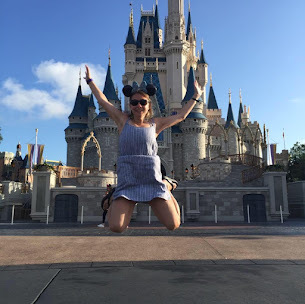 Debut author Valerie Fraser Luesse is a master story teller who has the ability to capture history and a knack for colorful details. Not leaving a thing out, the reader goes on a journey with Isaac and Pete. When Pete loses the very person he looks up too, Isaac becomes a person and friendship that becomes special between two boys. This book is just wonderful! This story captures history in the 1960's in the South and addresses issues of that time period. Poverty, loss, racial tension and the power of friendship, this book is sure to grab your heart. The characters are charming, the story is beautiful, yet moving and I this is will not be the last read by this author. Anyone who enjoys fiction and southern fiction, will enjoy this book. It is definitely one to keep on the shelf and read again. I give this 5/5 stars! Make sure to order you copy of this book! You won't be disappointed! Never heard of this author. Will have to pick up this book at the library.